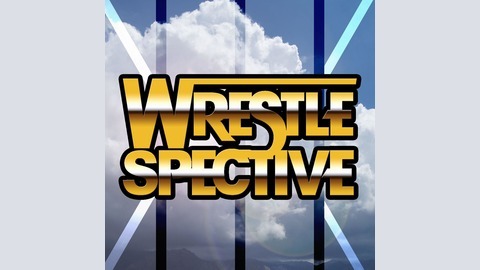 The Wrestlespective wrestling podcast hosted by Jason Mann looks back at classic main events from WWE and other promotions, with in-depth analysis of the matches, storytelling, interviews, and other happenings. Goldberg vs. Sting on the 9/14/98 episode of WCW Nitro and John Cena vs. Rey Mysterio on the 7/25/11 episode of WWE Raw are discussed by Jason Mann and Sawyer Paul. 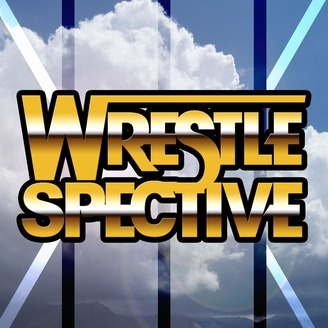 We talk about Sting's terrible Wolfpac outfit, what we liked about Goldberg despite his limitations, WCW-NWO silliness of the time, sneaky Hollywood Hulk Hogan, the weirdness of Mysterio winning and losing his first WWE title on the same night, how Cena comes off as the fortunate son, and sending text messages to Kevin Nash.